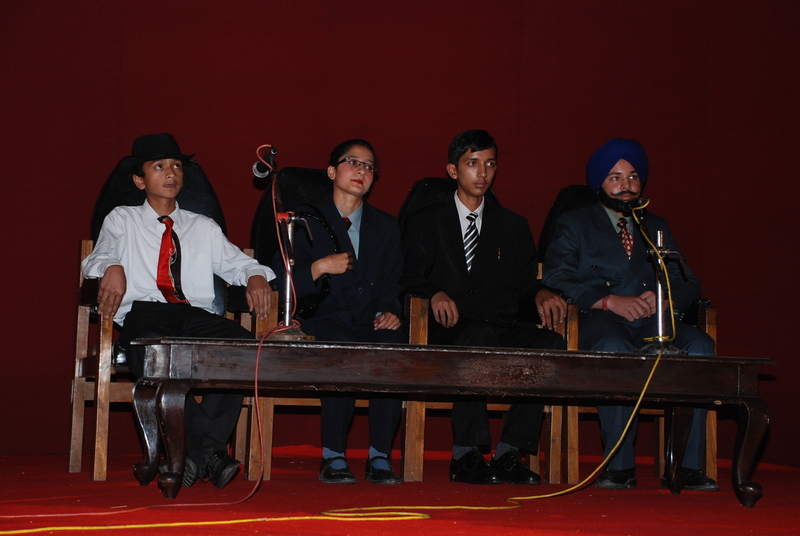 HP University Model School, Summer Hill Shimla-171005 – Strive for Excellence…! Our school is affiliated to the Central Board of Secondary Education New Delhi. 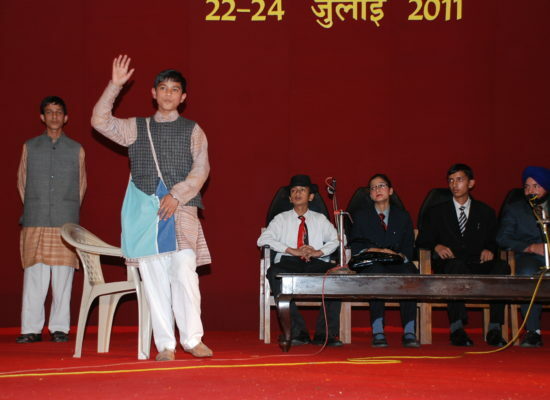 Competitions like Debate, Declamation, Quiz, Mental Mathematics, Hand writing, Poem Recitation, Painting, Solo Song, Group Song, Sketch, Fancy Dress, Solo Dance, Folk Dance, One Act Play and Flower Arrangement etc. 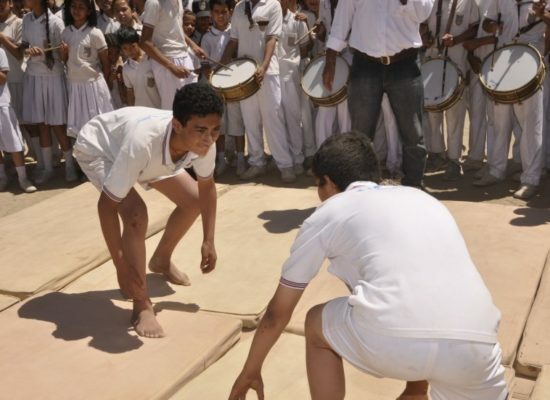 are organised within the houses and thereafter at the level of inter house competition. 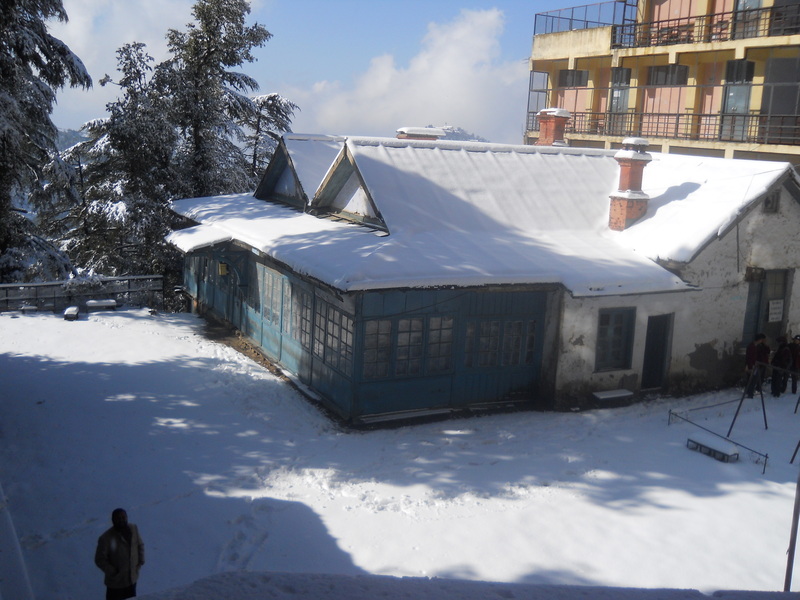 The Himachal Pradesh University was founded on July 22, 1970. 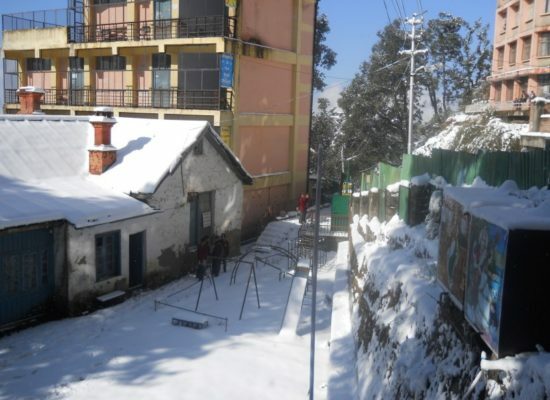 It is located at Summer Hill which is at a distance of 5 km from the main town, Shimla. The University is nestled amidst tall and lush green trees of deodars, oats, pines and rhododendrons. The location of the University presents a panoramic natural view among the woods, settled around Summer Hill. The camps where one half bathes in the fresh sun towards the east and another half in the grandeur of unique sunset on the West. Overlooking snow peaked majestic mountain ranges add to the lofty ideals and vision of the university. H.P. University Model School being run by H.P. University was established in 1992 with the aim of not only imparting excellent education to the students but also inculcating in them the qualities and virtues which may keep the eternal Bhartiya Culture and spiritual heritage glowing. It is matter of great pride for the school that it is managed by H.P. University one of the most prestigious Universities of the country.Our school is affiliated to the Central Board of Secondary Education for the conduct of examinations.